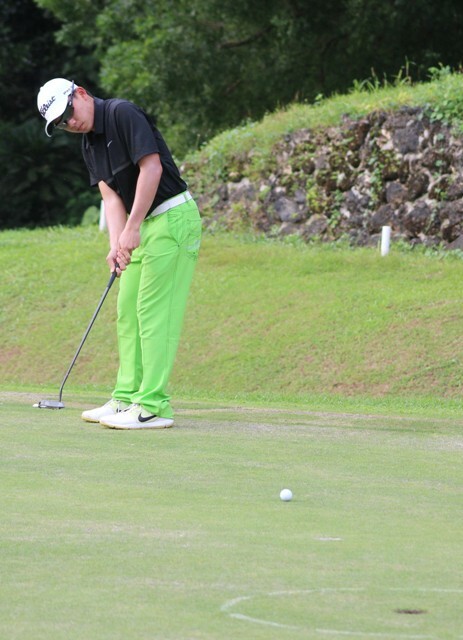 Cebuano Weiwei Gao of Alta Vista Golf and Country Club is one of the players to watch as the Philippine Amateur Open Golf Championship unwraps today at Riviera’s Couples course in Silang, Cavite. 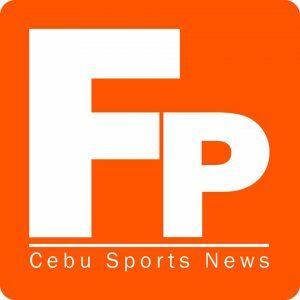 Other local aces seen to battle with the powerhouse cast of foreigners are national team mainstay Rupert Zaragosa, Ira Alido, Aidric Chan, and Del Monte’s Jelbert Gamolo. Gao’s sister, Weifang, is also competing in the distaff side of the tournament along with Cebu Country Club’s Lois Kaye Go and Riko Nagai. CCC’s Tyler Po is also competing. Yuto Katsuragawa, the 18-year-old Japanese mainstay of Manila Southwoods in various interclub tournaments, banners the talent-laden international men’s roster that includes top players from Malaysia, Taiwan, Ireland, Korea, Hong Kong, Guam, England, Thailand and the US, all in the hunt of the country’s premier amateur championship. Ninety-one players are in the men’s list but the organizing National Golf Association of the Philippines said a big number of entries are still scrambling to get into the four-day tournament, guaranteeing a record cast in the event held under the PLDT Group National Amateur Golf Tour and sponsored by the MVP Sports Foundation,Smart and Metro Pacific Investment Corp.
Zaragosa hopes to snap out of a slump as he aims to get another crack at the crown along with Alido, Chan and Gamolo, along with Kristoffer Arevalo, Luis Castro, Dan Cruz, JP De Claro, Jed Dy, Nik Gatmaytan, Gab Manotoc, Ryan Monsalve, Don Petil, Paolo Wong, Carlo Villaroman and Jolo Magcalayo. Other foreign players in the fold are Korean Lee Min Jun, Jang Young Cheol, Jeon Jeong Hyun and Lee Seong Hyeon, Taiwanese Chiu Han-Wei, Malaysian Chan Tuck Soon, Leo Connolly of Ireland, Takuya Kawamura, also of Japan, Robby Manalo and Masaki Ujiie of Guam, Marc Newman of United Kingdom and Jaycue Vales of the US. A wide-open race is also seen in the women’s side of the 72-hole championship although focus will be on Yuka Saso and Harmie Constantino, who both posted victories in the local pro circuit last year with the former also winning the individual crown in the third World Junior Girls in Canada and lead the Phl, which included Constantino and Sofia Legaspi, to the team championship. But the field is teeming with talent with Missy Legaspi, Diana Araneta, Nicole Abelar, Bianca Pagdanganan, Sam Bruce and Kristine Torralba all expected to crowd the favorites along with Korean teener Hwang Min Jeong, who also scored a victory on the pro circuit two years ago. Malaysian top player Nur Durriyah Damian is also in the cast together with Thai Pajaree Anannarukaen and Koreans Park San Hee, Yang Ju Young and Yeun Jae Baek, all raring to slug it out with the local bets for the coveted crown won by Constantino last year.